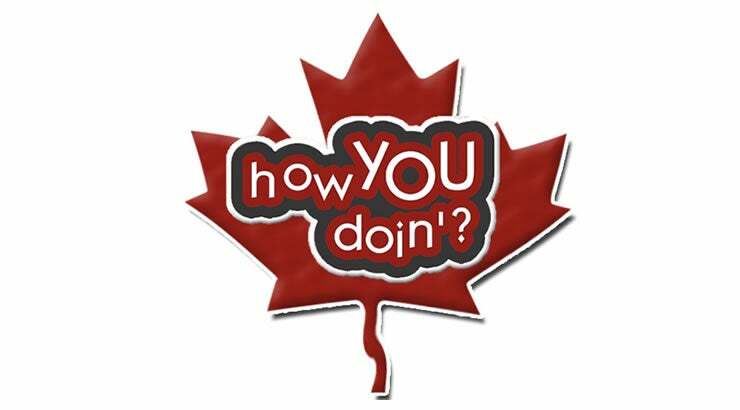 The Encana Events Centre, the Peace Region’s Premier Sports and Entertainment Venue, takes a fun philosophy to customer service, which begins with a simple question…How You Doin’? This is a phrase used by all Global Spectrum facilities across North America. It is our customer service philosophy—we are committed to ensuring YOU have a great time while you are a guest at the Encana Events Centre. Our approach to customer service is all about going above and beyond to treat our guests the way they want to be treated to give our guests the ultimate sports and entertainment experience, while measuring how we are doing. How You Doin’? starts with a greeting, but really it’s our culture that defines how we treat our guests, co-workers and colleagues. By asking the question, we can be proactive….but it’s treating people well that really makes the statement. Each and every guest is a Most Valuable Player and our catch phrase How You Doin’? encourages our employees to engage in conversation with our guests. The “How YOU doin’?” service program employs 10 goals to help maintain a first rate facility by providing top-notch service to YOU our customers. The program encourages staff to go out of their way to ensure every visitor feels at home at the Encana Events Centre. Global Spectrum Facility Management who manages the Encana Events Centre wants every visitor’s first and lasting impression to be a positive one. So, when an employee smiles and asks, “How YOU doin’?” answer honestly. We take your answer seriously! It enables us to effectively answer questions, address concerns, and continue to enhance our services in order to help escalate your entertainment experience beyond your expectations! Did someone go that extra mile for you? Thank them with an HYD ballot card or nominate then online! By filling out the HYD ballot card or online ballot, you are nominating that employee for monthly, quarterly and annual prizes. The management at the Encana Events Centre takes these opportunities to reward the hardworking staff who make each event a success. Pick up your HYD ballot card today and drop it into one of the HYD boxes or give it directly to the Encana Events Centre employee that ensured your entertainment experience was a great one!